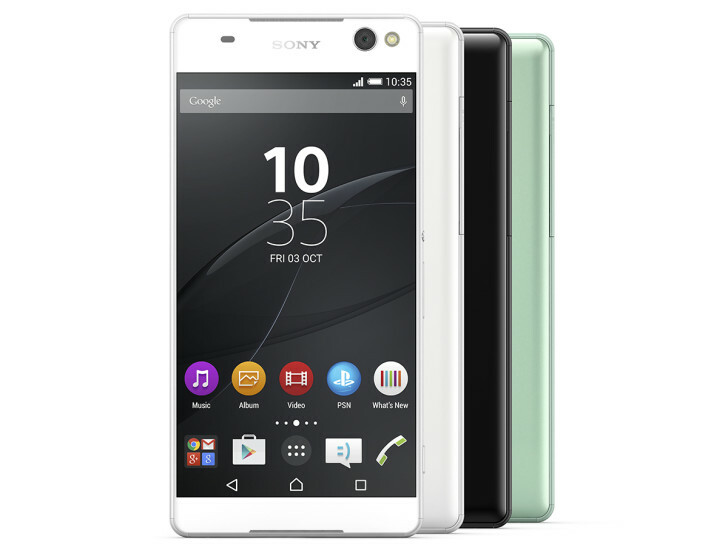 The Xperia C5 Ultra launched last year with Android Lollipop, as in 5.0. An over-the-air update to Android 5.1 arrived this past January. Eight months later, Sony is pushing the device up to Marshmallow. I've had nearly a year to write about this update bringing devices up to the latest and greatest version of Android. Now that Nougat has arrived, that's no longer the case. That turns this from a story about a device receiving love, albeit late, to one about a phone that remains one major release behind. Nonetheless, Marshmallow comes with much to be excited about, such as improved battery life thanks to Doze. You can also turn a MicroSD card into internal storage. The E5553 and E5506 variants are getting build number 29.2.A.0.122. The dual SIM models, E5533 and E5563, are moving up to 29.2.B.0.122. You can find links to full firmware downloads for a few particular countries in the source link below. Looks like the update is also going out to the regular Xperia C5.